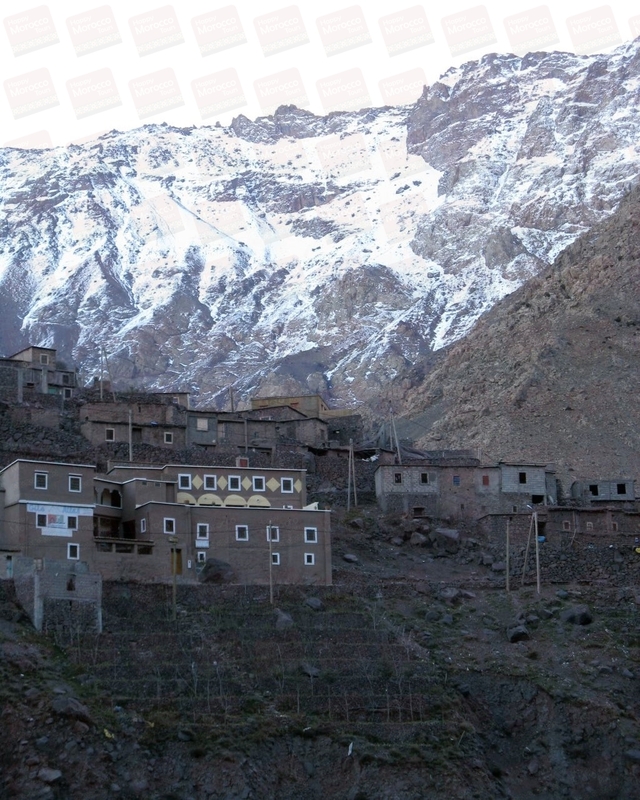 Imlil is situated at the foot of the Toubkal, the highest peak (4167 m) in North Africa, thus it is the starting point for the ascent up Toubkal summit and for many other mountains hikes. In this tour we start in the morning from Marrakech and we drive through beautiful valley of Asni at the foot of the High Atlas. In Imlil we meet our guide and we start our walking (3-4 hours) to discover the valley. After walk we will have a typical Berber lunch in a typical Berber home. There is also the possibility to visit a Hammam with a traditional Berber massage.